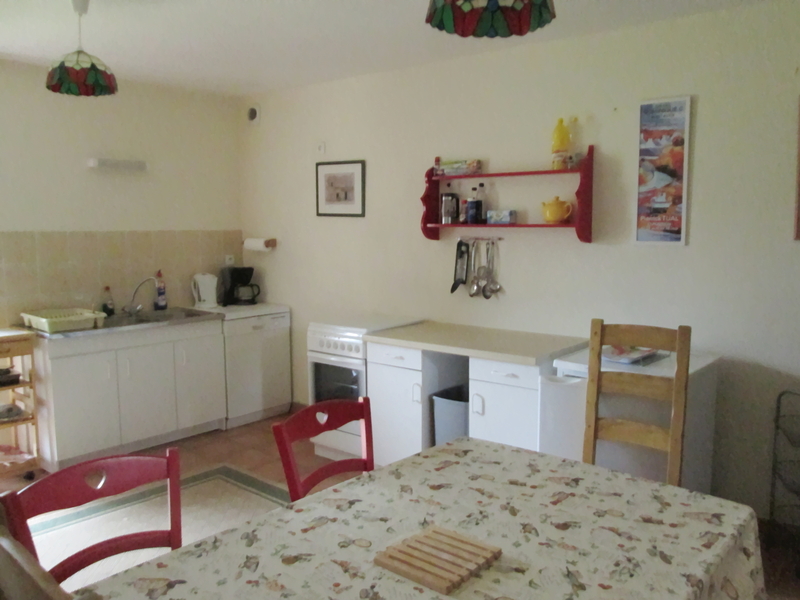 Each gîte comprises 3 bedrooms (1 double & 2 twin), bath/shower room, separate wc, living room and large kitchen/dining room and comfortably sleeps 6 people. 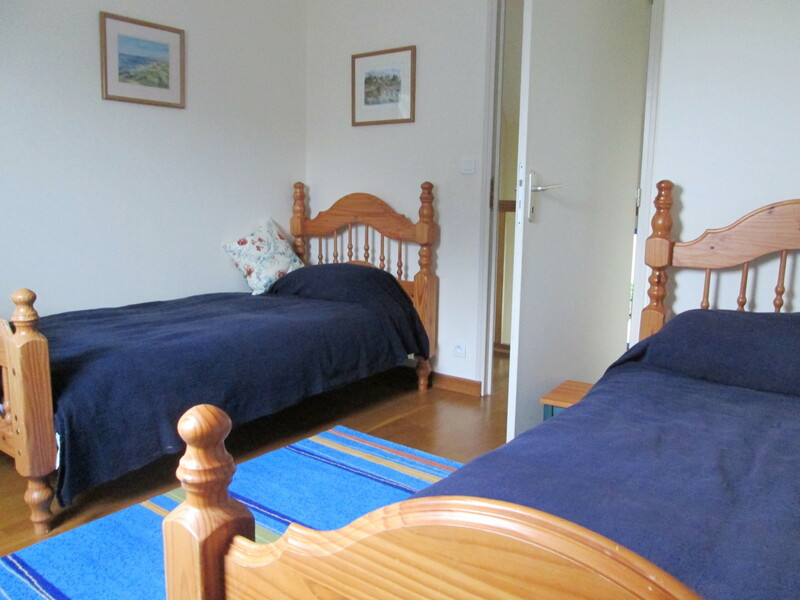 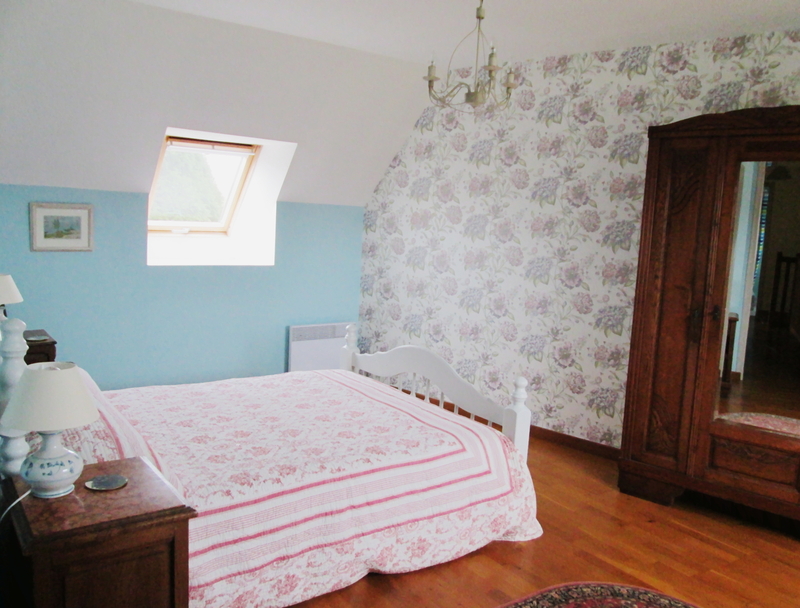 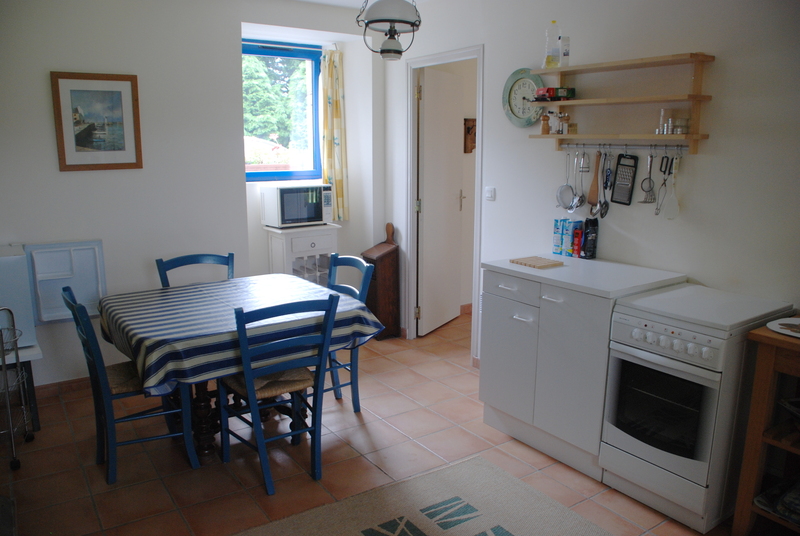 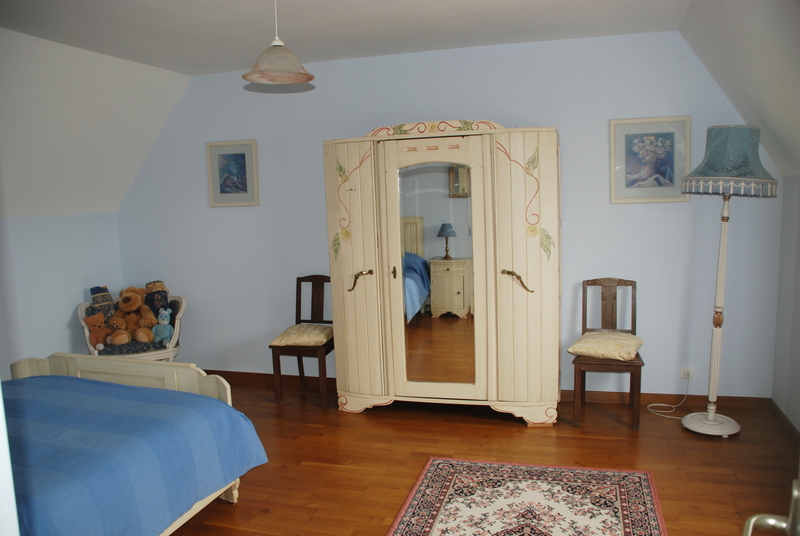 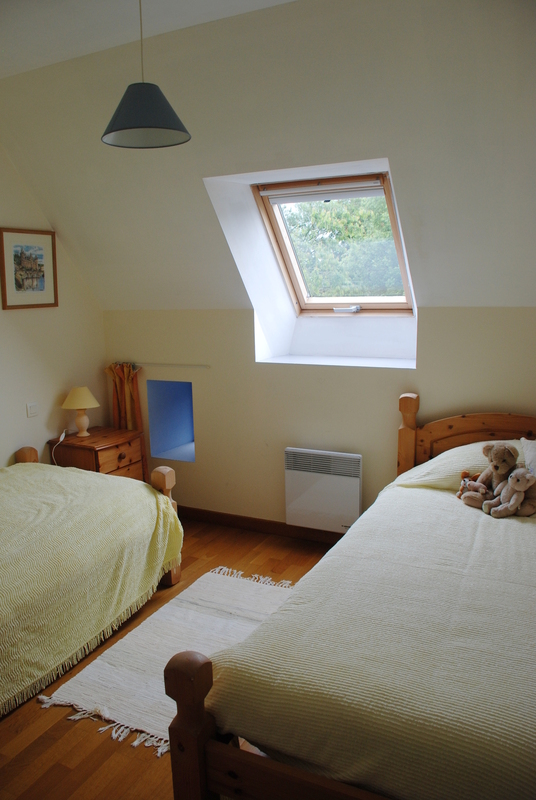 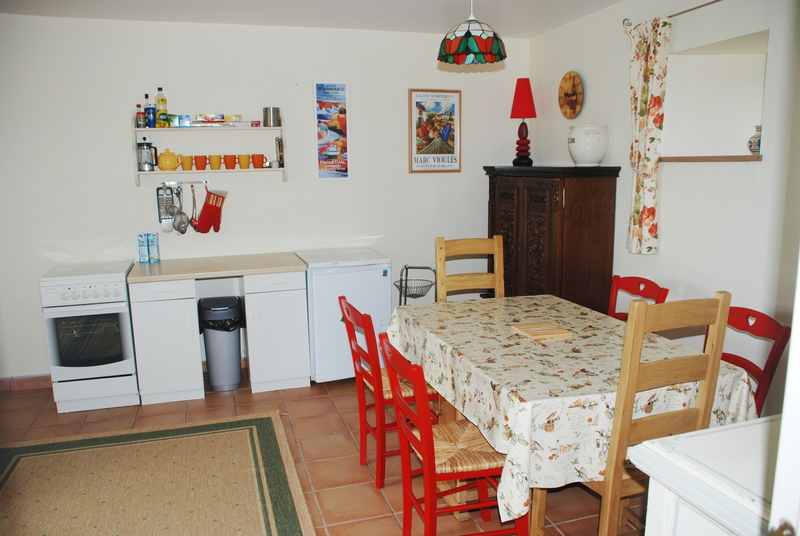 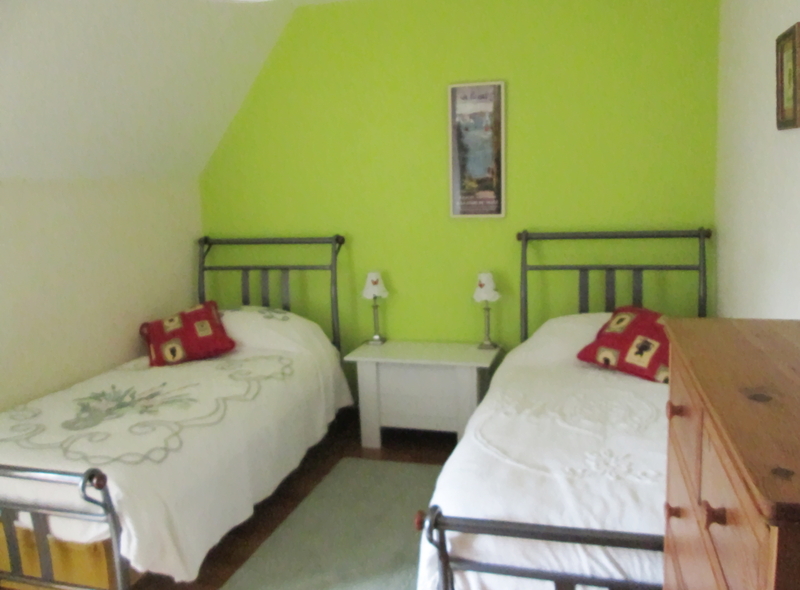 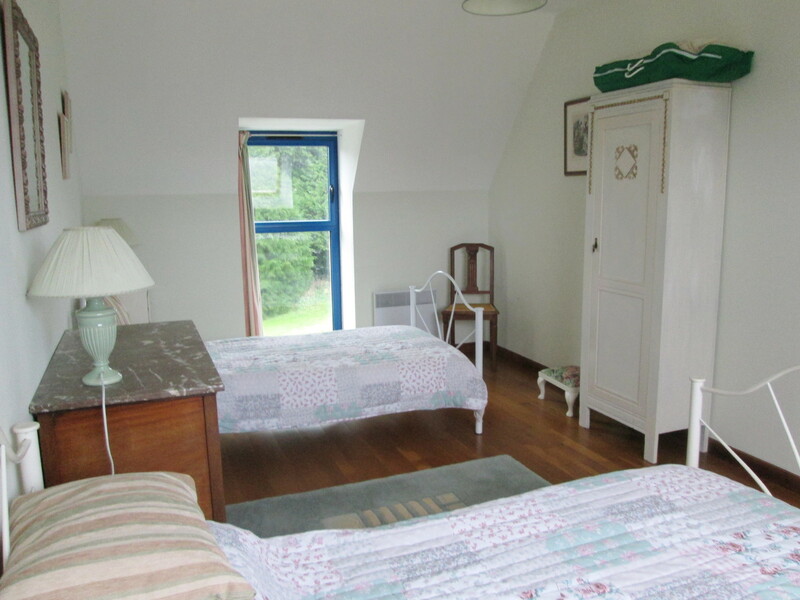 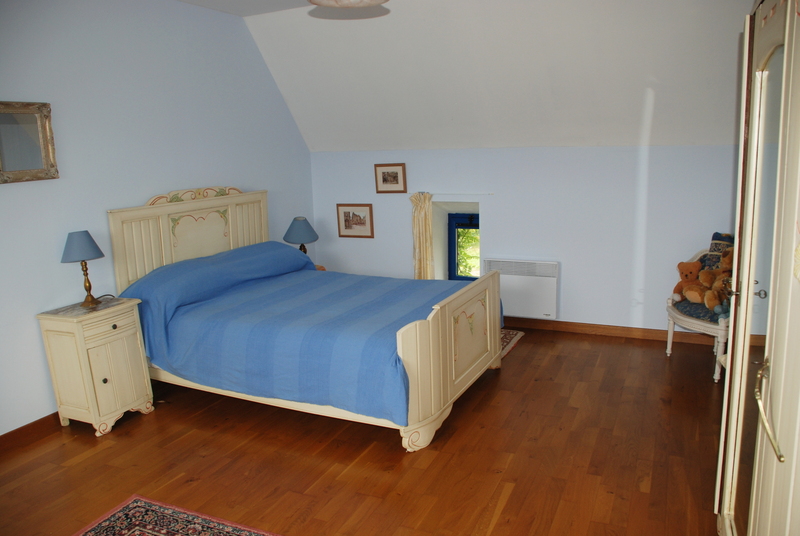 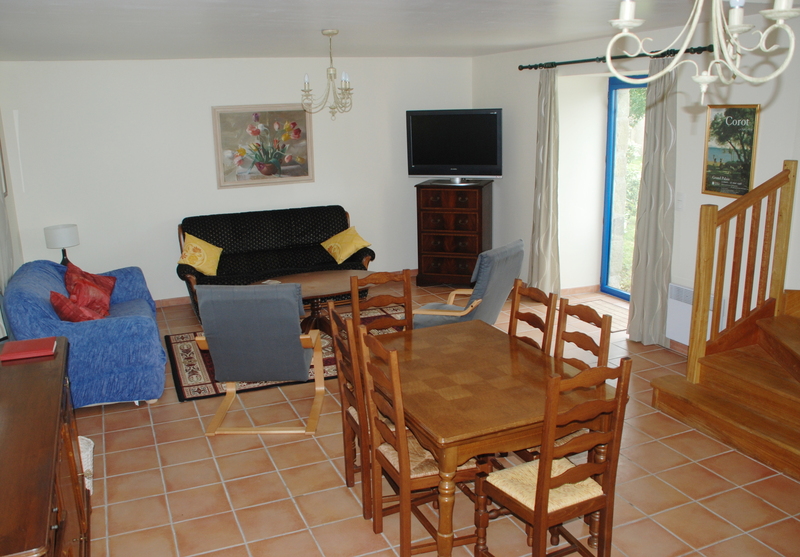 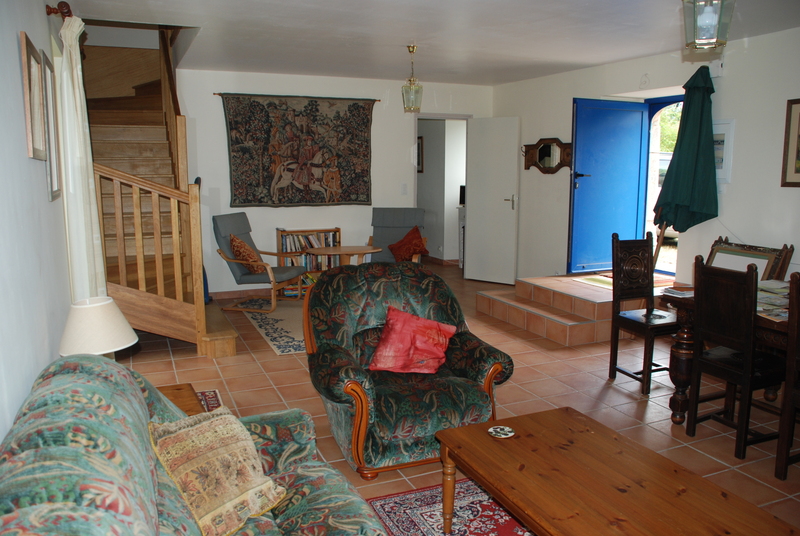 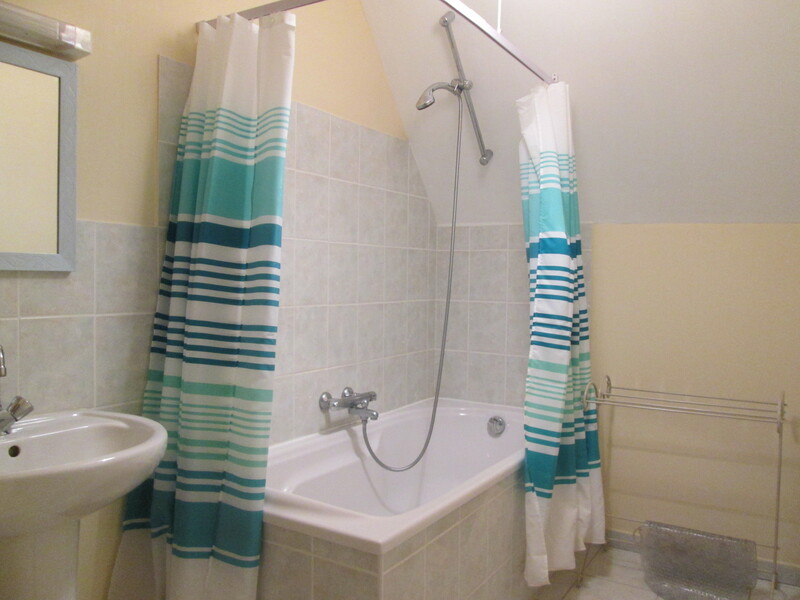 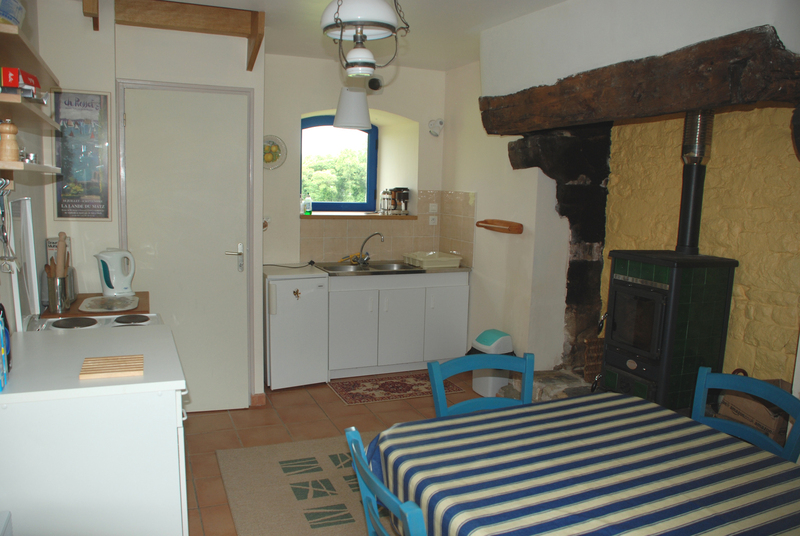 Electric heating, fridge, microwave, cooker, TV & BBQs are provided in each gîte. 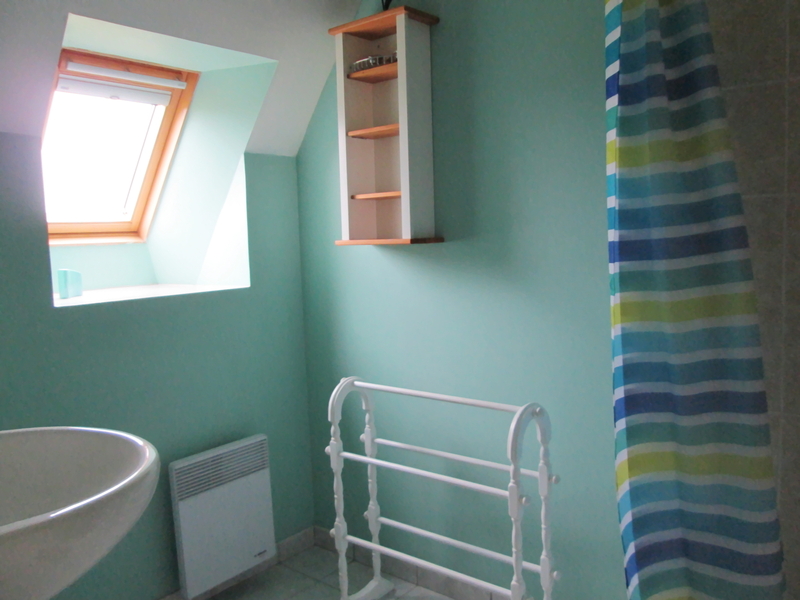 Washing machine & bicycles (for shared use) are available in a separate building across the courtyard.